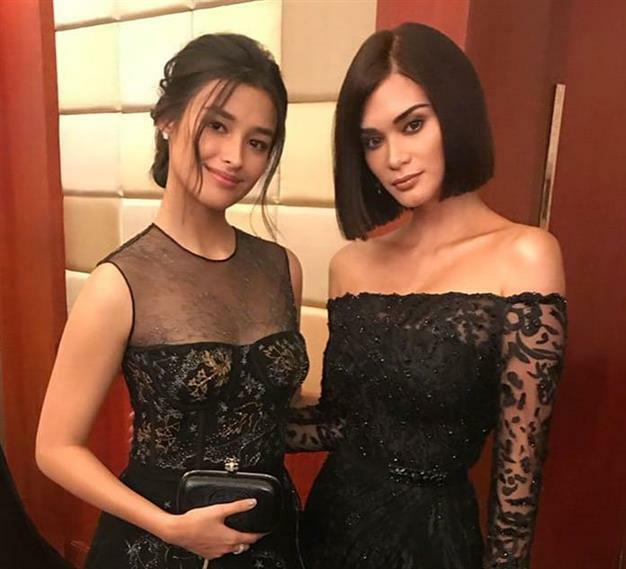 Former Miss Universe Pia Wurtzbach to play Valentina, Liza Soberano’s Nemesis In ‘Darna’? Liza Soberano’s long anticipated movie ‘Darna’ has seen quite a few highs and lows with the director Erik Matti leaving the team due to creative differences. In another update on the movie, the talk is going around town that Former Miss Universe and famous celebrity of Philippines Pia Wurtzbach will be playing the role of Valentina, the arch-rival aka nemesis of Liza Soberano’s character. It will be the least to say that Filipino fans will definitely be rooting for this pairing in a movie as both of these ladies have made a name for themselves not only in the Filipino industry but the global entertainment and fashion industry as well. Star Cinema allegedly leaked the name of Pia to play the Valentina role for the upcoming Darna movie. 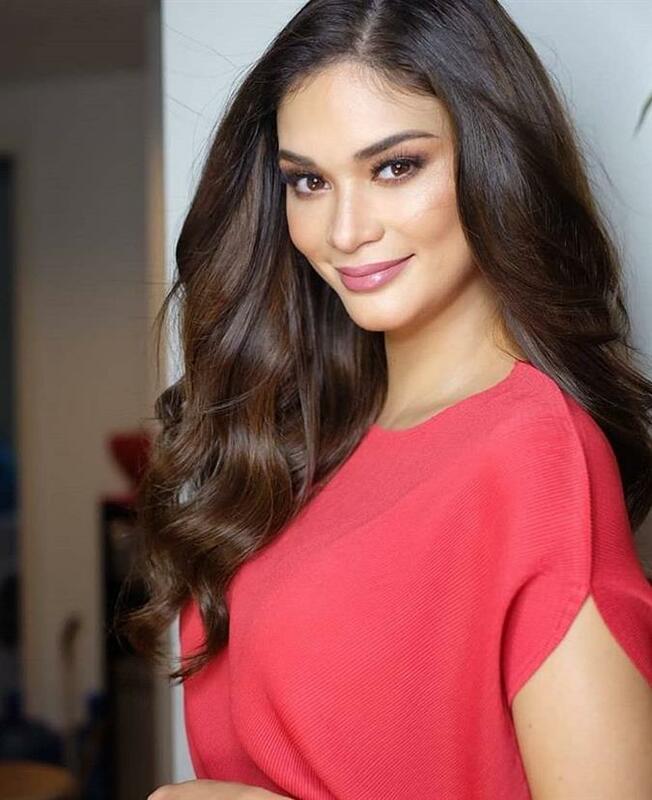 Even though no confirmation has been given by the Star Cinema or Pia herself, but the source suggested that Wurtzbach already accepted the role. The initial rumour was that the ‘It’s Showtime’ host Anne Curtis was supposed to have landed the role. Apparently, that is no longer the case. Since the last two years that the movie featuring Liza was announced, there is still no final statement yet from the producers when will it be ready. There are still a few rumours that the filming already begun in 2018 and the movie will be ready soon. There’s no doubt that Pia and Liza will put the stage on fire with their teaming up for the movie.